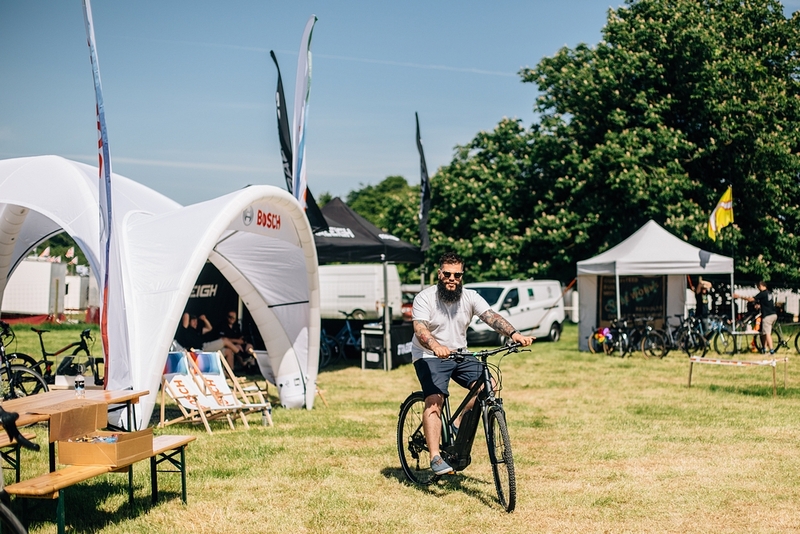 Last weekend we had the pleasure of attending The National and Cyclefest, thanks to the Caravan and Motorhome Club and Experience Freedom. 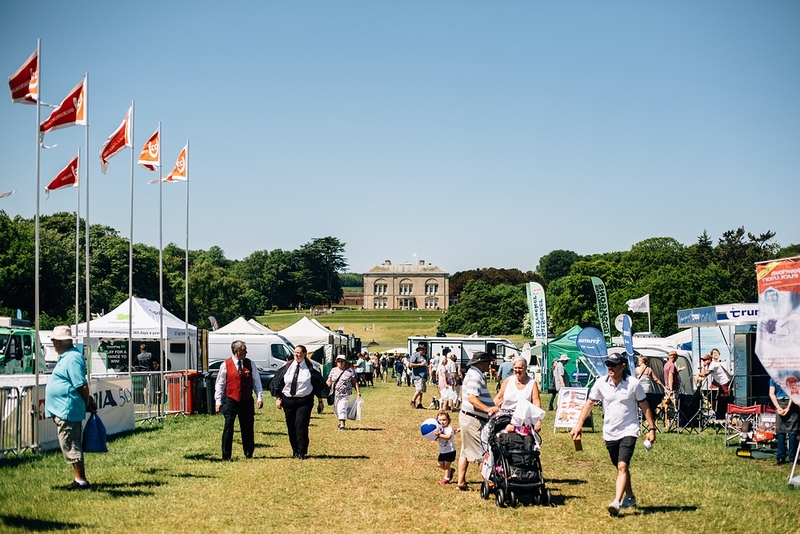 The National at Sledmere House is one of the three Caravan and Motorhome Club events, and the Yorkshire event is their largest outdoor event of the year. You can choose to attend The National for the day, or book a pitch and stay for the whole weekend. 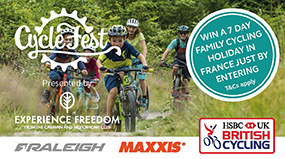 Running alongside each of The National events is Cyclefest which gives attendees the opportunity to take part in one of the National Wanderer cycle rides – the sportive ride for experienced cyclists, or the more relaxed family ride. 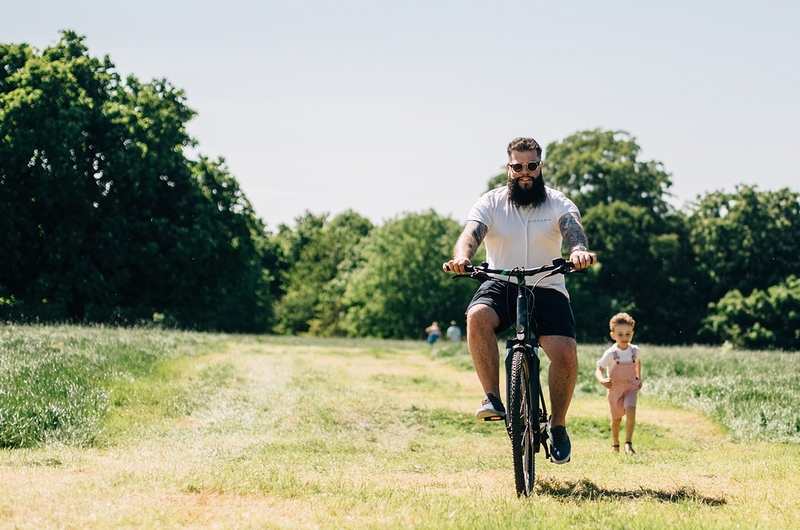 When you register to take part in the Cyclefest ride you also get access to The National itself, which is a brilliant day out for the whole family. 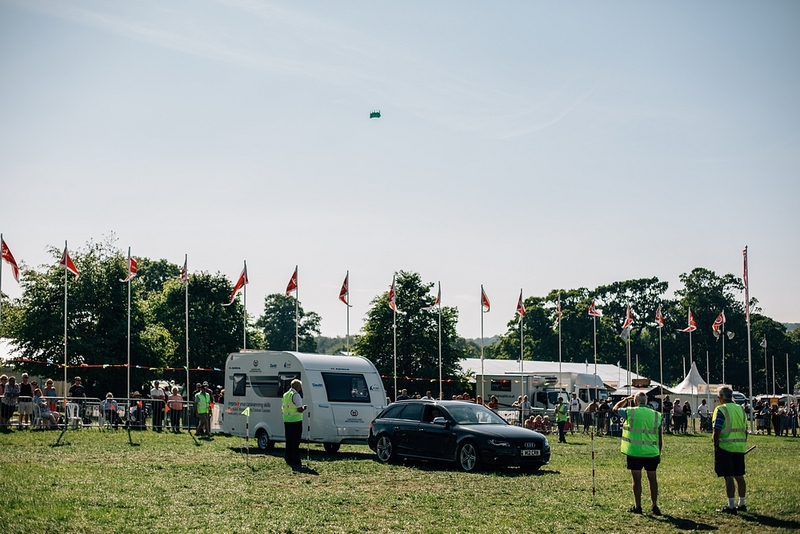 When we arrived at The National last weekend we were really looking forward to enjoying a lovely day in the sunshine. 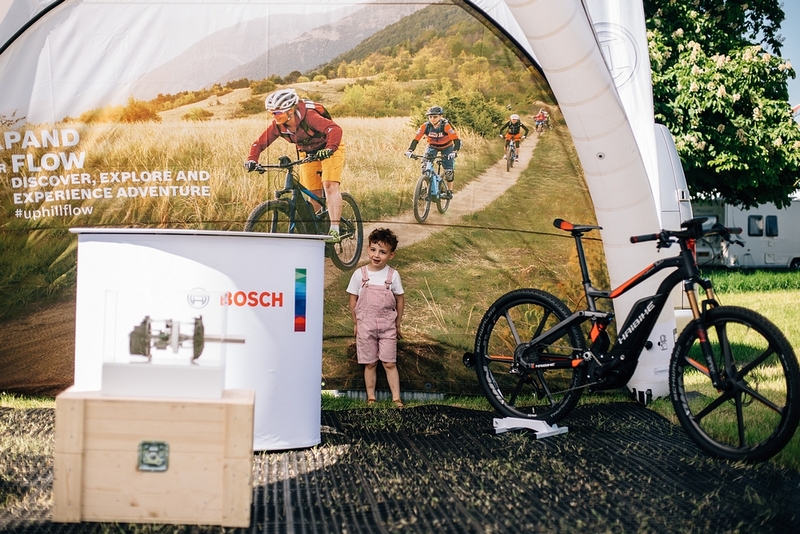 We first stopped at the Cyclefest village, which was full of cycling brands to chat to and products to try out. 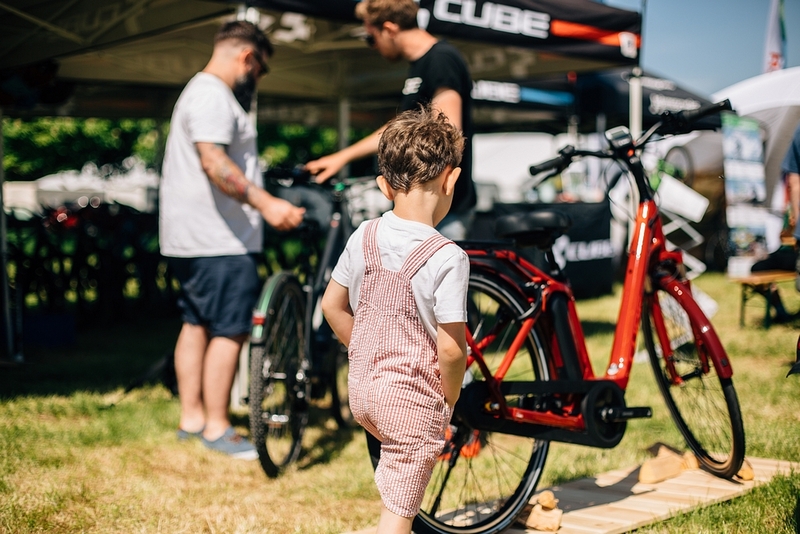 Raleigh had a brilliant selection of electric bikes which were great fun to have a go on – I think that one is definitely on Adam’s Christmas list now! It was really cool to get to chat to people who are clearly cycling experts, and for those interested in cycling the village would be a really exciting place to explore I’m sure. Once we made our way into The National itself I was pleasantly surprised by how big the event actually was. 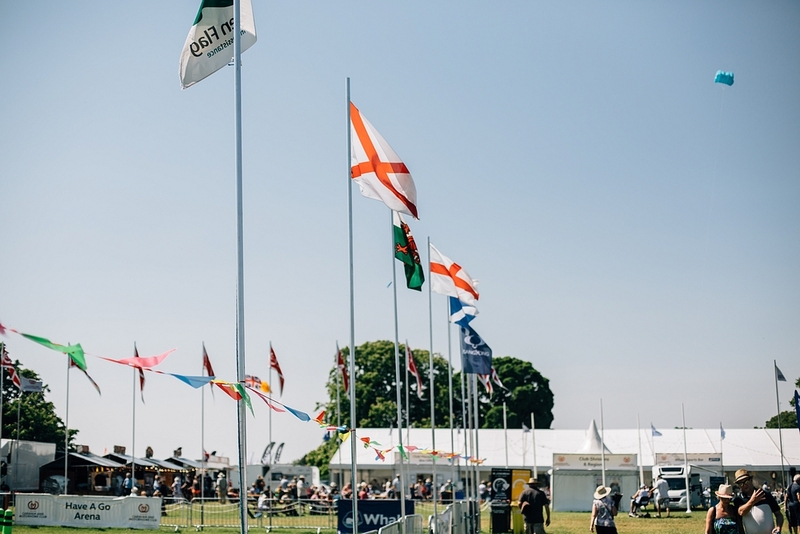 There were different tents and stalls everywhere, as well as a children’s activity area, food stalls and a main arena with seating to watch the various shows and activities. 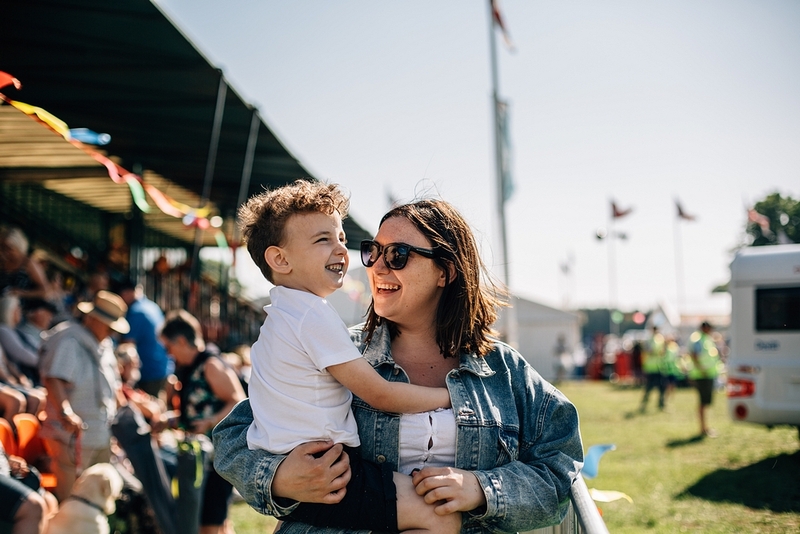 There were craft areas, segways to ride on, stalls and traders as well as shows like Punch and Judy and caravan driving agility competitions (very much enjoyed by Dil!) to watch. So much to do and explore, with things that would appeal to parents and children of all ages. 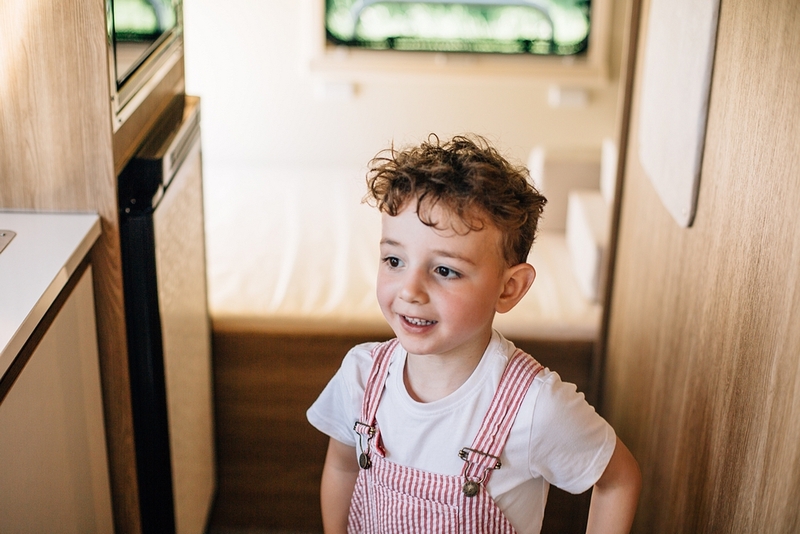 As we explored the event we enjoyed looking around the various stalls and vendors, and Dil really enjoyed exploring the caravans and motor homes on display. 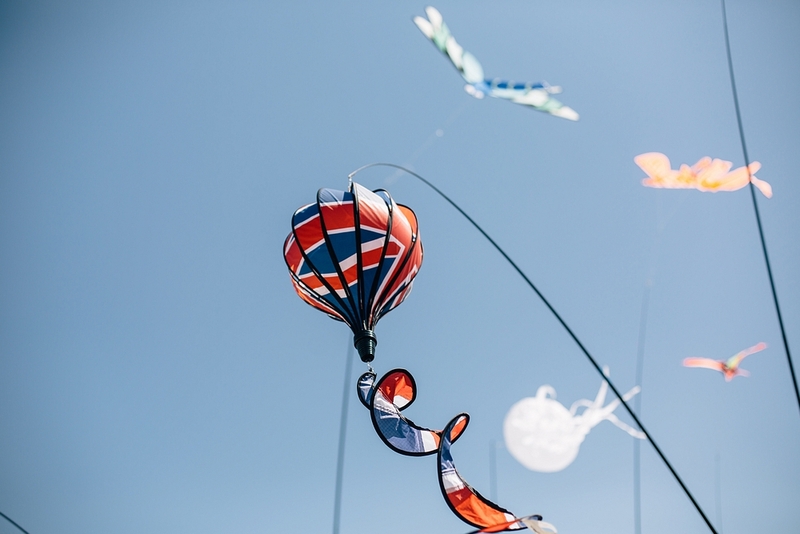 There were some amazing kites and wind socks for sale, and Dil picked out a kite for us to fly later on. We also really enjoyed visiting the RSPB stall, where Dil was able to learn lots about puffins and some of the other birds we have in the UK. 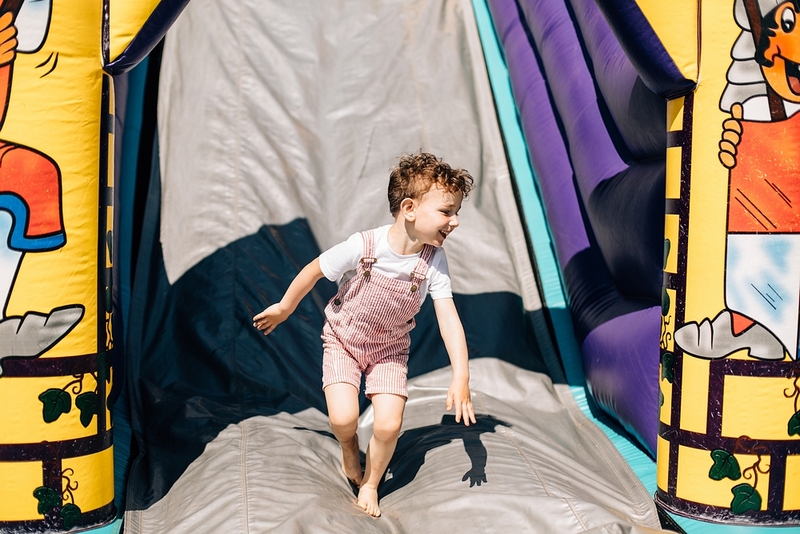 There were several activities for little ones, like the bouncy castle and climbing wall, which I was pleased to discover were free (always a winner) and Dil really enjoyed getting to know some of the animals that were there too. 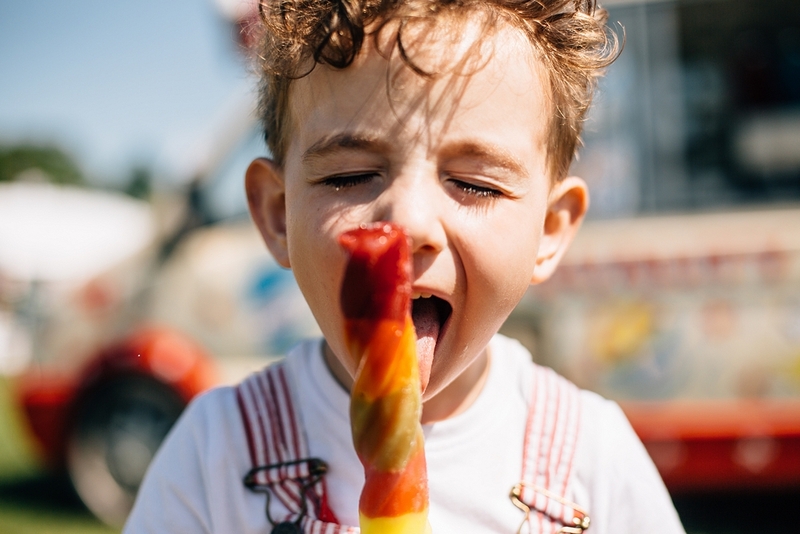 It was a gorgeous hot day so we also had to get an obligatory ice lolly, and we enjoyed watching a few of the arena shows. 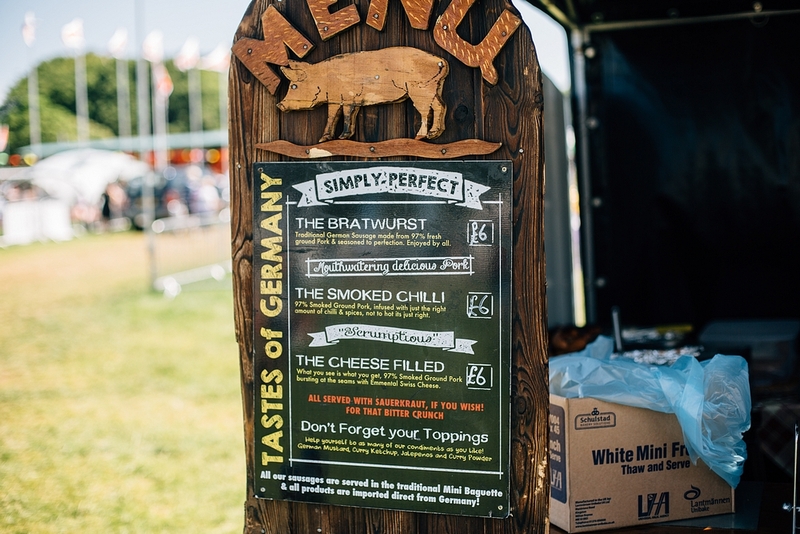 For lunch there was plenty of choice at the Street Food Fair – options included traditional fish and chips, German sausages, Chinese food or Cajun chicken and chips. 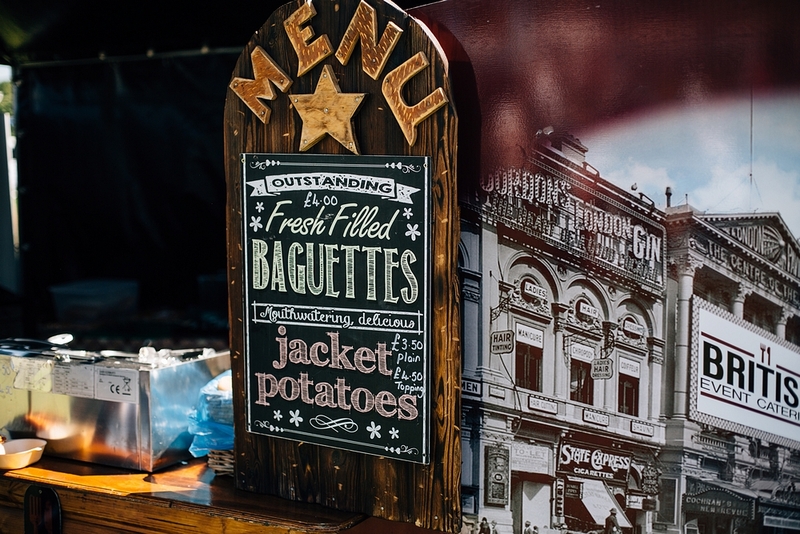 Their was also a stall offering a roast dinner served inside a giant Yorkshire pud! 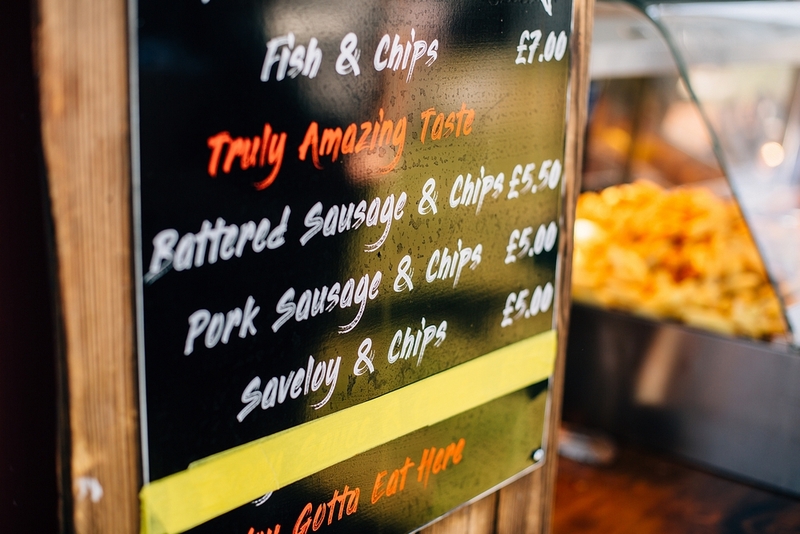 The food was quite expensive, and unfortunately for us the knowledge of allergies on the stalls was a little lacking. I found it difficult to find Dil something safe or even get actual allergen information from some of the stall holders. This is often a worry of mine at events like this, and I wish I had packed a picnic for us all. 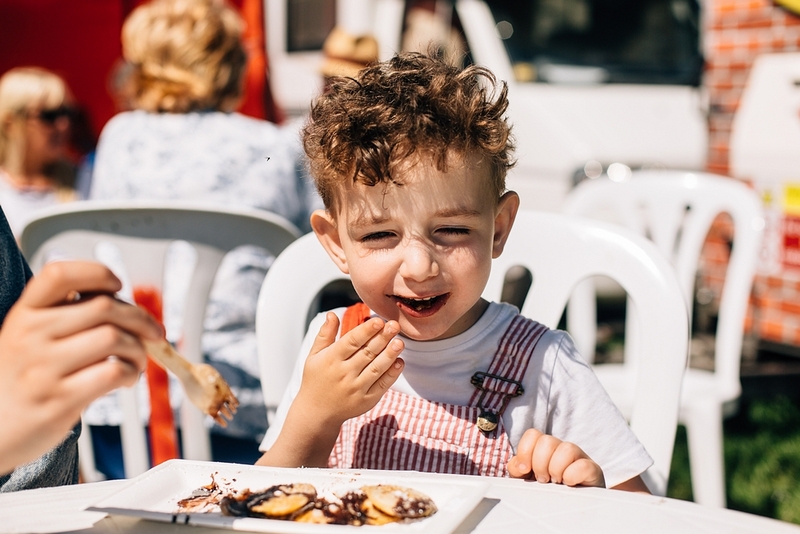 As we sat down to eat I spotted a ‘vegan friendly’ sign on the Poffertjes mini pancake stall. I went over to ask them about their vegan option and I was so excited to hear that all their pancakes were vegan & soya free, and they even had Sweet Freedom Choc Shot to put on top! The pancakes were incredible, and really made up for any disappointment I had felt previously. The coffee shop (appropriately being served out of a small caravan and who also served a very nice looking afternoon tea) also had vegan options, which is always lovely to see. There was also a mobile bar serving G&Ts and Prosecco by the glass – very nice! In the afternoon we headed out of the main event area to join a few others who were trying out their newly bought kites. We had so much fun flying ours, turns out Dil is a kite flying pro! It was lovely to see some of the larger kites being flown too, until one unfortunately got stuck in a nearby tree. Dil suggested throwing a fire engine up there to get it down but I don’t think they used his suggestion (if you’ve read the classic children’s book Stuck – you’ll get it!). 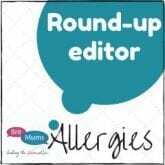 As a parent there were a few things that I didn’t love about the day besides the lack of allergen info. As it was such a hot day I do wish there had been more shaded areas for you to rest or enjoy lunch, and we were very disappointed when the bouncy castle was deflated because that is always one of Dil’s favourite parts. Once the inflatables and climbing wall had been taken down the only thing left in the children’s area that interested Dilan was a shooting game, which wasn’t particularly appropriate for young kids. As the event was due to continue until late in the evening, I was surprised that the inflatables were closed so early, and I have fed this back to the event organisers so hopefully it’s something that can be given some more thought for next time. I also somehow managed to lose my glasses which wasn’t ideal, and meant Adam had to drive the whole way home, but that’s my own silly fault! Overall we had a brilliant day at Cyclefest and The National. Between the beautiful sunshine and the action packed event it really was a perfect day out. 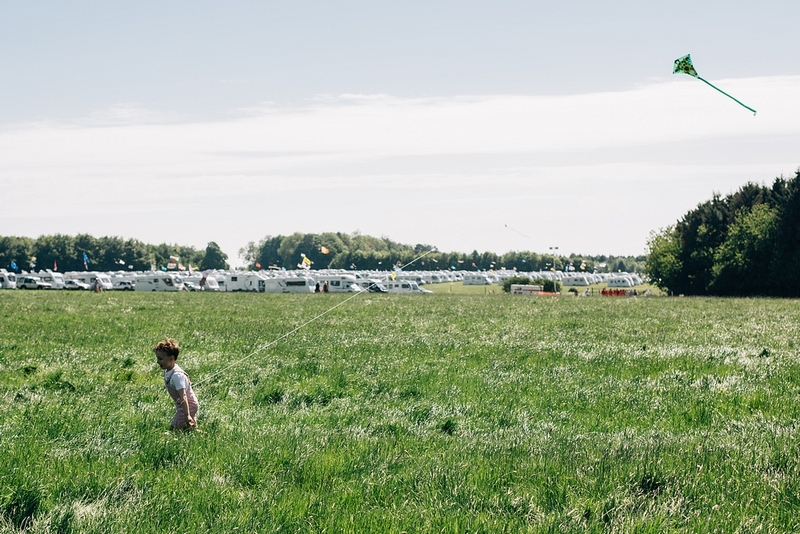 If you’re local to one of the Caravan and Motorhome Club events I would highly recommend paying them a visit. 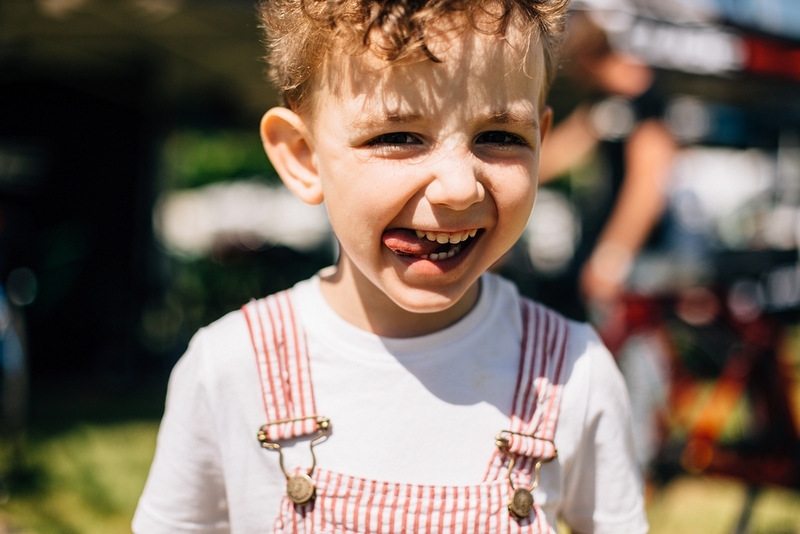 Cyclefest is the perfect adventure for any keen cyclists or active families, and combined with The National it’s a really interesting and busy day out. 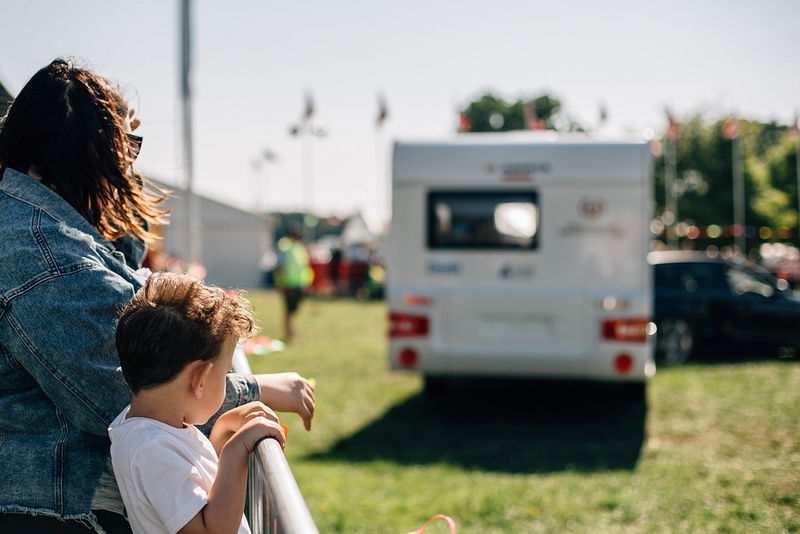 Even as someone who has never considered a caravan holiday I had a great time at The National, and it was really cool to chat to some people from the Club and take a look in some of the motorhomes too. 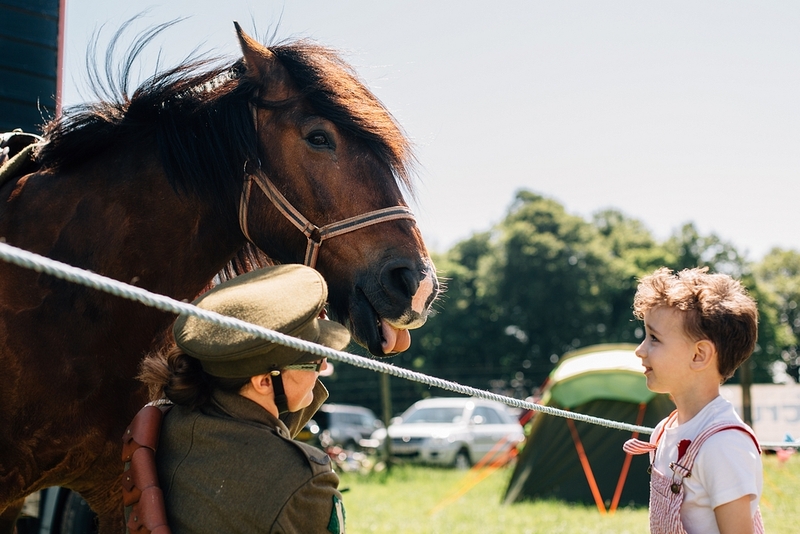 There were plenty of things to do for everyone and as tickets for The National are only £5 each (plus under 18s are free!) it really is a great way to spend the day. 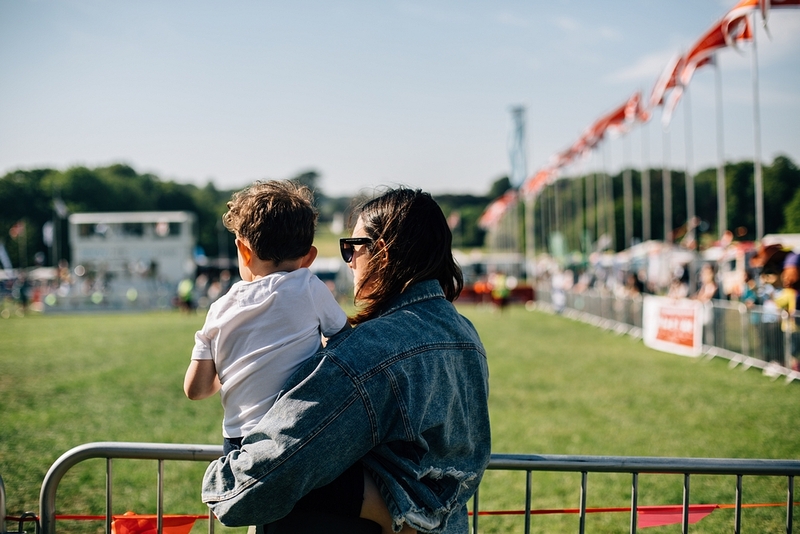 The next Cyclefest is part of the Welsh National over the August bank holiday, so if you’re looking for a family day out or an excuse to get outside and explore then grab your tickets for that now, and details of The National 2019 which will be held at Ragley Hall in Warwickshire have just been released too. 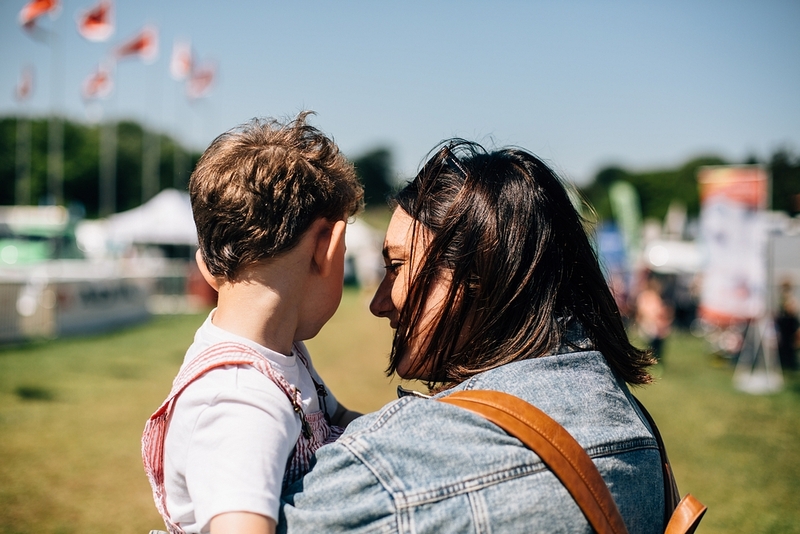 You can read about how much Laura from Little Ladies Big World and her family enjoyed the Cyclefest ride over on her blog, and check out the beautiful video too! Sounds like so much fun! 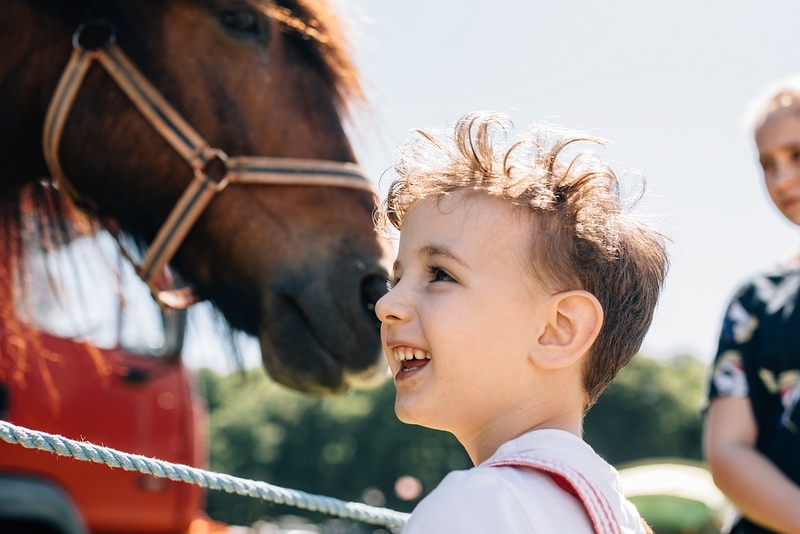 My kids can ride but I can’t – on my to-do list for this year. My kids though would be completely distracted by the awesome jumping castle! Oh wow it looks like you had an amazing day out so much to see and do and what glorious weather you had for it too! Looks lovely and weather looks fab. I really must get back in my bike! I love it once I’m out. It’s a shame about your glasses and the lack of allergy information but it still looks like you had a great day. Your pictures are really lovely too! 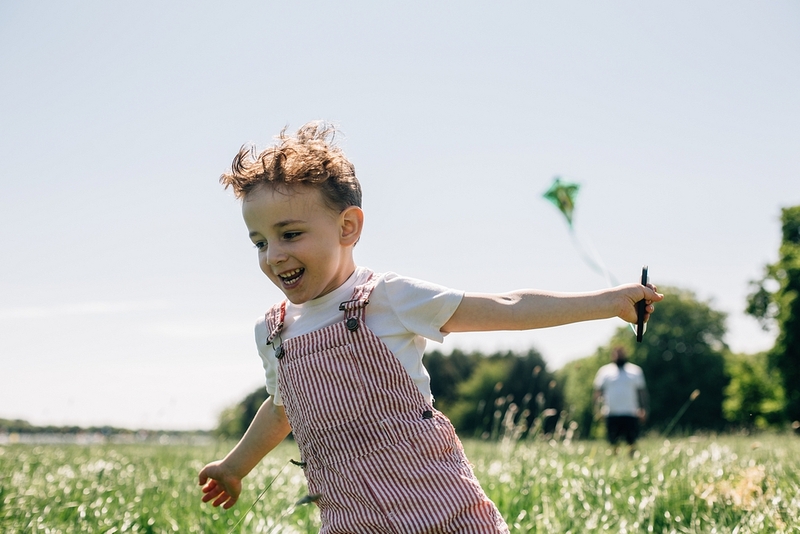 It was so lovely to see you (sorry we didn’t get to see you again) it looks like you had a lovely day and I am totally envious of the kite flying, I am so rubbish, though we did see that one trapped in a tree too, I hoped it wasn’t a poor childs!